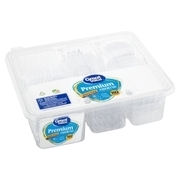 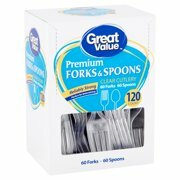 Product - Member's Mark Clear Plastic Forks - 300 ct. 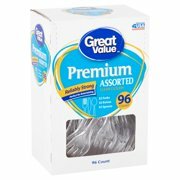 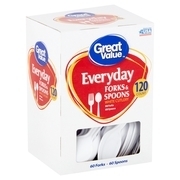 Member's Mark Clear Plastic Forks - 300 ct. 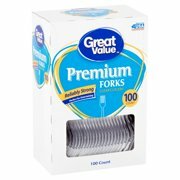 Product - Mini Tasting Fork, Clear 4.2"
Mini Tasting Fork, Clear 4.2"
Product - Mini Tasting Fork, Black 4.2"
Mini Tasting Fork, Black 4.2"